Michael Carbone, business coach, podcast host, and entrepreneur, joins our show in this special episode of The Justin Stenstrom Show! 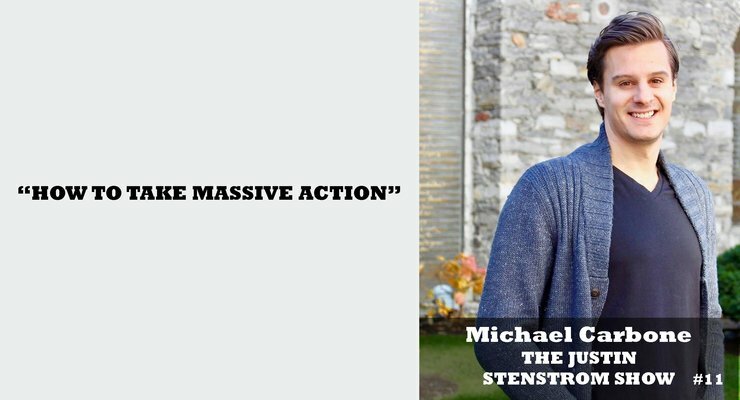 Michael talks about how to take massive action in business and in life! He shares with us his best tips for setting crazy and seemingly impossible goals, and then how you can defy the odds and reach them. If you’re wondering what you can do in 2017 to take massive action and make the changes you want in your life, check this episode out now! 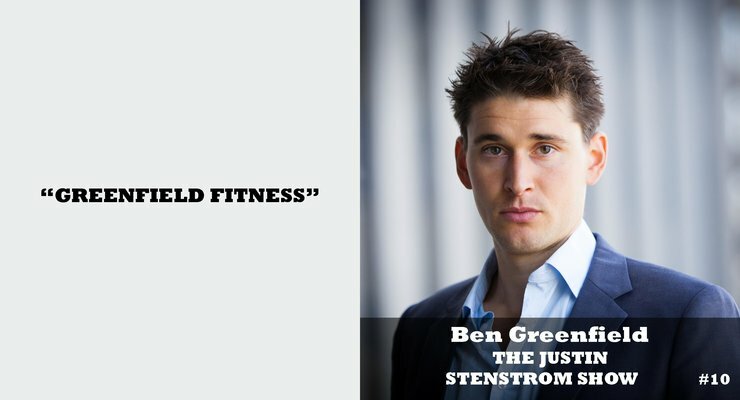 Ben Greenfield, world-renowned fitness expert, trainer, and all around athletic badass, joins our show in this special episode of The Justin Stenstrom Show! Ben talks about everything from keeping yourself healthy during flu season, to optimizing your testosterone levels, to the best supplements and nutrients for maximizing your health and wellness! He shares with us his best tips for living a healthy and more enjoyable life and what we can do now to be at our best. If you’re wondering what new supplement to take, what new therapy to consider, and what you can do to improve the overall quality of your life using some of the top research available today, check this episode out now! 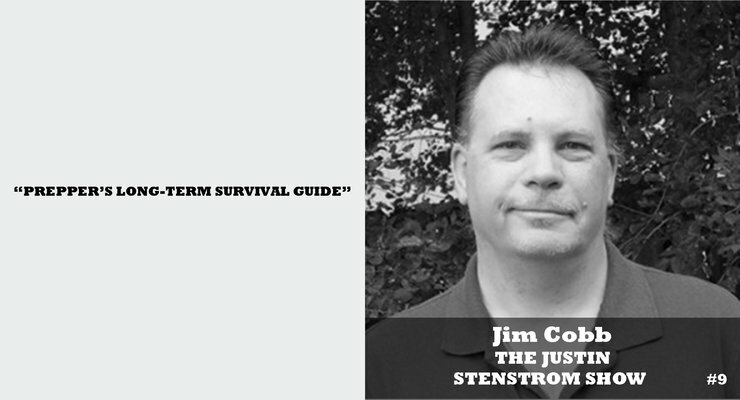 Jim Cobb, survivalist, author, and expert prepper, joins our show in this special episode of The Justin Stenstrom Show! Jim talks about how to prepare for any disaster or doomsday scenario and how to keep you and your loved ones safe! He shares with us his best tips for preparing for the event of something very bad happening and shares with us sound and practical advice for surviving. If you’re wondering how to keep yourself safe, prepare for any disaster that might strike in the future, and what survival skills you need to know, check this episode out now! 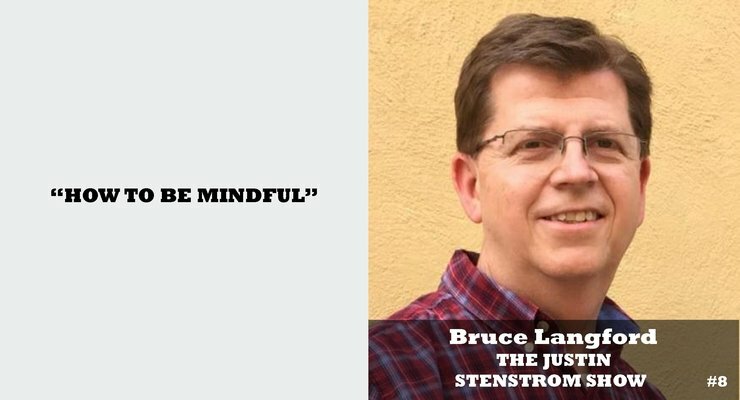 Bruce Langford, mindfulness coach and meditation expert, joins our show in this special episode of The Justin Stenstrom Show! Bruce talks about how to be more mindful, aware, and present in this episode and how to cut out negative emotions like anxiety, worry, and fear! He shares with us his secrets for living a more fulfilled and complete life and how we can keep ourselves more grounded each day. If you’re wondering how to cut out all the noise that your mind can bring up and how to live in the present moment and be happier right now, check this episode out now! 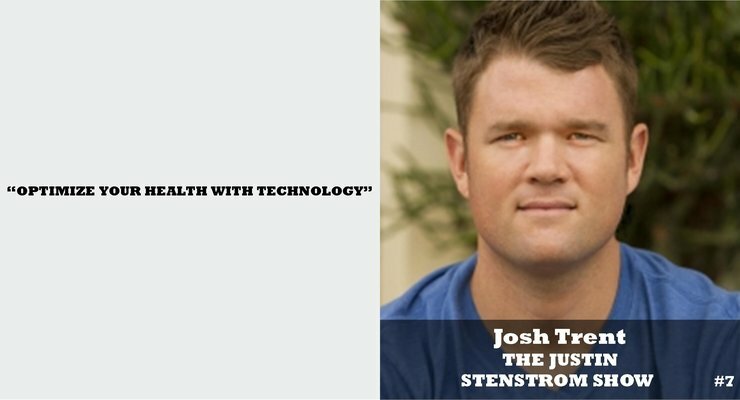 Josh Trent, fitness technology expert, wellness consultant, and corrective exercise specialist, joins our show in this special episode of The Justin Stenstrom Show! Josh talks about a number of really interesting topics including how to use technology available right now to dramatically improve your health and wellness! He shares with us why most people are missing out on reaching their health goals and how using very common and easy-to-use apps can finally get them to reach success. If you’re wondering what technology can do for your health, how to implement it today, and what free apps you can use right now to improve your health, check this episode out now!